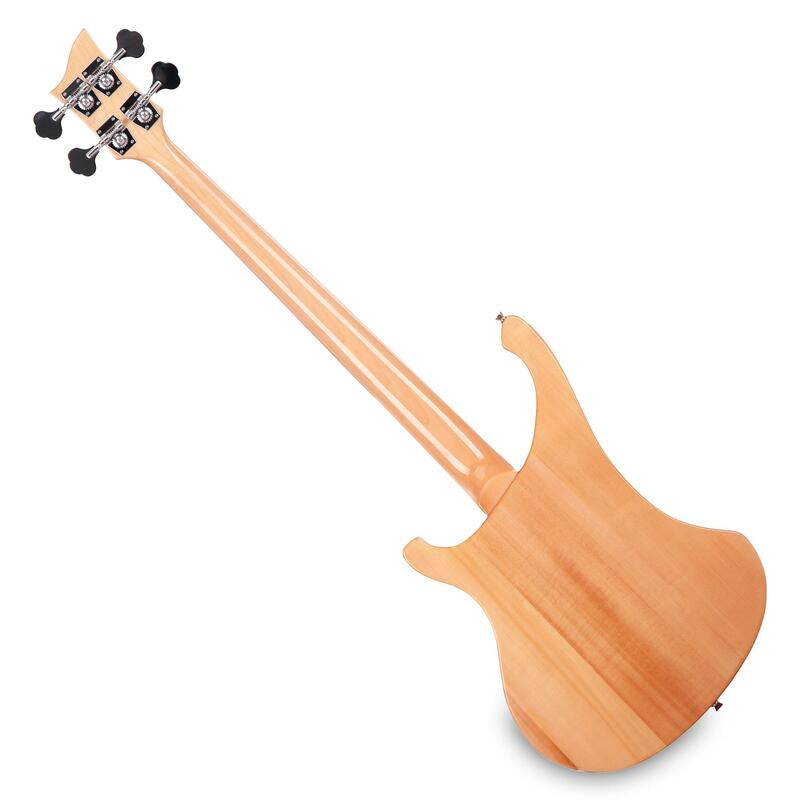 Powerfully attractive natural wood bass! The RB-400N is a truly attractive darling. Nature nuts in Lumberjack shirts aren't the only ones impressed by the strong, well-balanced body that is at the same time, incredibly light! 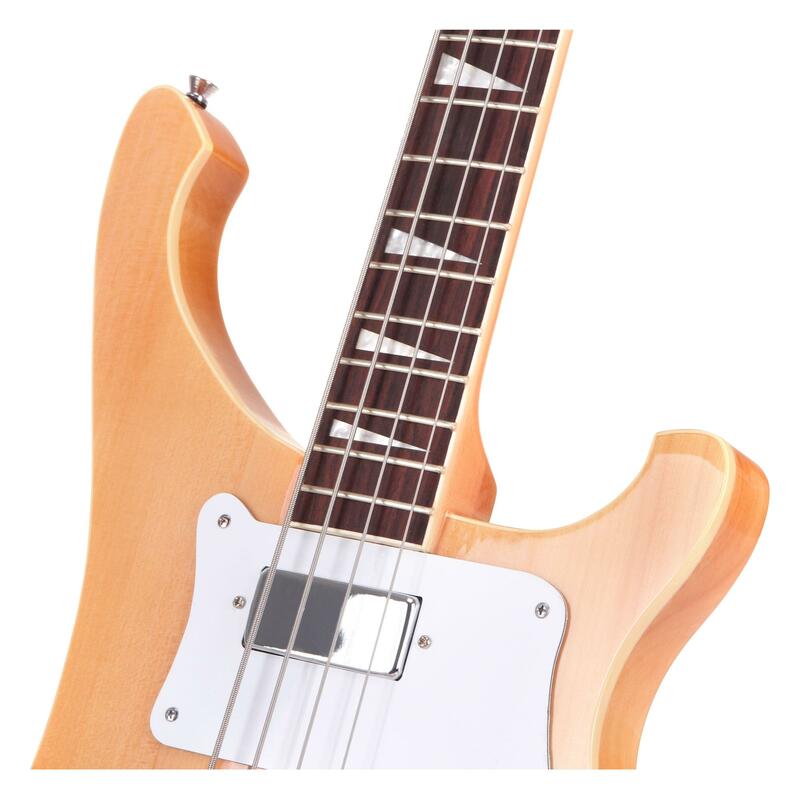 The Lumberjack Bass delivers a rich, harmonious sound that will cause your fun-loving audience to dance all night. 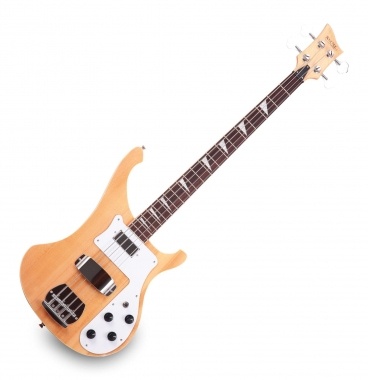 Meanwhile, the bassist will be enjoying the smooth playability and the amazing lightness of this electric bass. 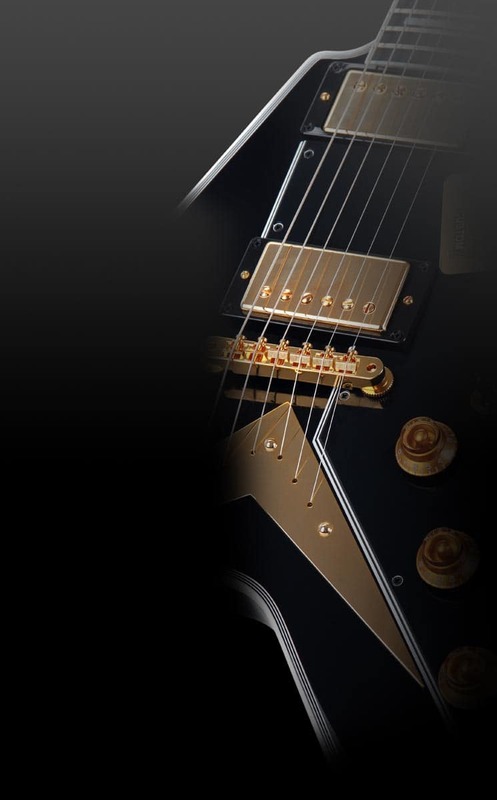 The traditional set-in construction of the neck is considered by many musicians to promote sustain. This design is also ergonomic and visually pleasing. The neck is slender and very playable. One of the visual highlights of this electric bass is the rosewood fingerboard: mother-of-pearl inlays – could it get any more ideal? 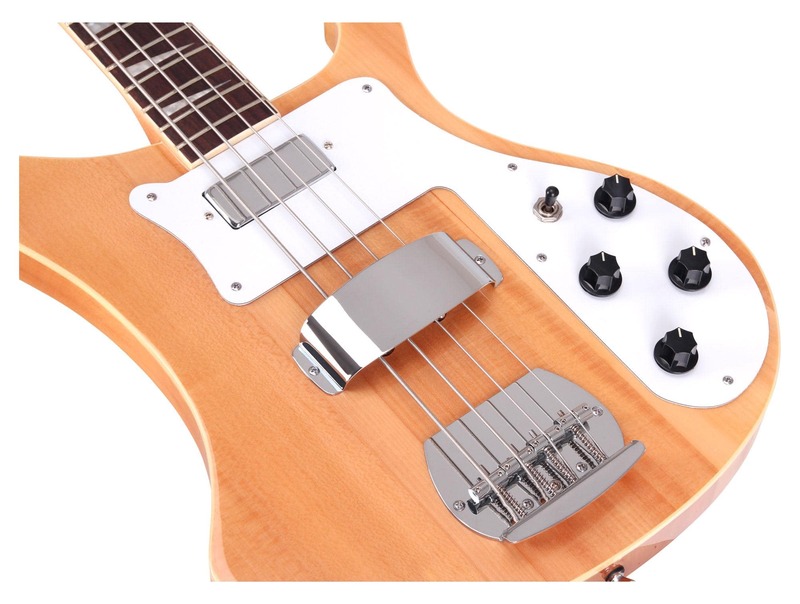 The large body delivers well-sustained tones and is decked out with two pickups – a humbucker with a chrome housing at the neck and a single coil with a chrome housing on the bridge. Both have a separate volume and tone regulator. 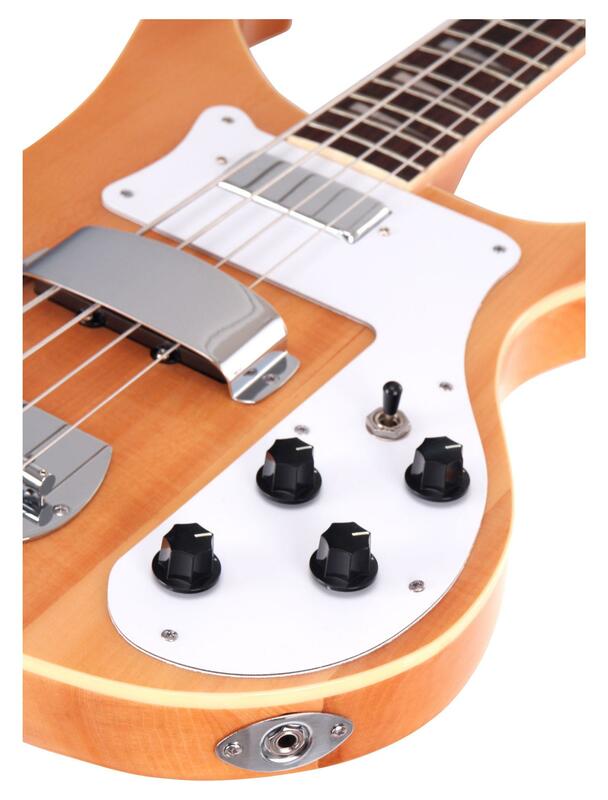 The neck pickup supplies full bass sounds while the bridge pickup brings the harder, overtone-rich sounds. The Rocktile RB-400N: A love that is always there for you! The thing in itself seem totally ok considering the price but it will need setup to work ok: frets, neck and strings. Quite the amount of fret buss and the e string touched the pickup cover. Die Gitarre ist jeden Cent wert. Sound und Finish besser als ich für den Preis erwartet habe. Muss nur richtig eingestellt werden dann macht das Spielen viel Spaß.